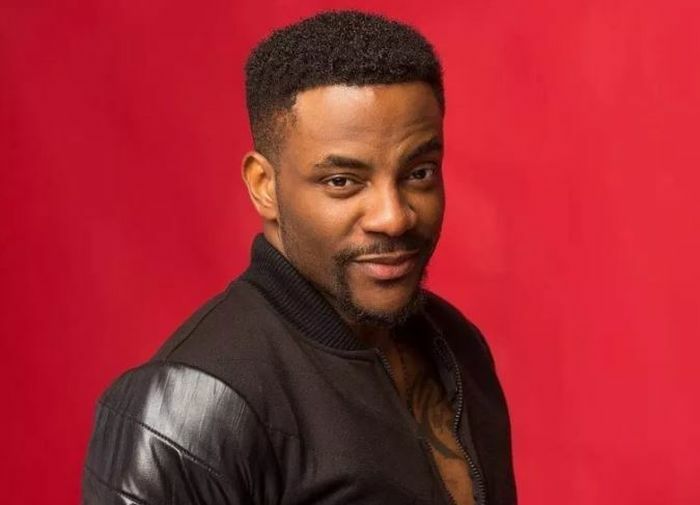 Media personality and Host of the Big Brother Naija Show, Ebuka Uchendu revealed that campaigning on Instagram to get a slot on the show might ruin your chances. This comes after pictures of ‘aspiring contestants’ putting their pictures side-by-side with the Big Brother Logo, soliciting for support on their social media pages, went viral. Ebuka, a lawyer, media personality and fashion influencer, who will be hosting this year’s edition again couldn’t hide his displeasure with the development, wondering aloud the futility of the exercise. He gave his opinion in a social media post. One of the former housemates in the last edition, Teddy A was quick to respond to Ebuka’s post, voicing his own disgust. “Please don’t tell them, they will learn the hard way. Why they solicit for votes on social media like it’s a requirement. Our people don’t know how to follow simple instructions. BBN audition discreet pass secret cult initiation”.